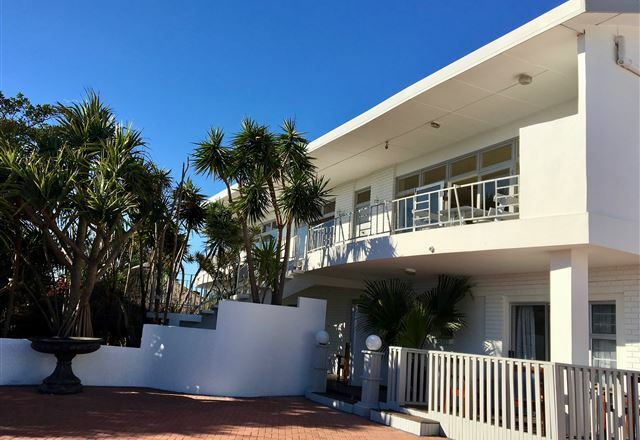 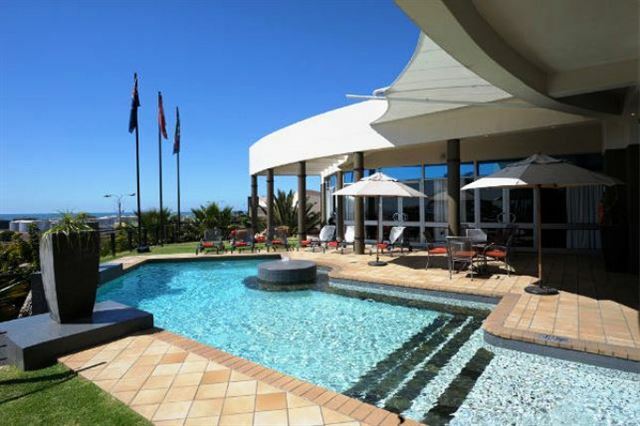 Sir Roys at the sea is only 500m from the Humerail Waterfront Shopping Centre We offer exceptional quality at surprisingly reasonable rates.Conveniently situated and within walking distance of the beach front. 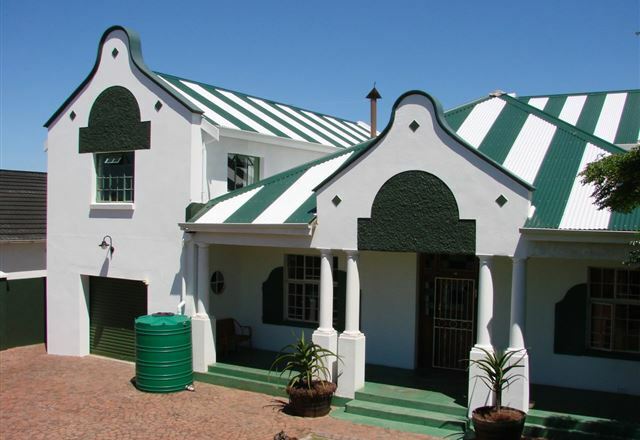 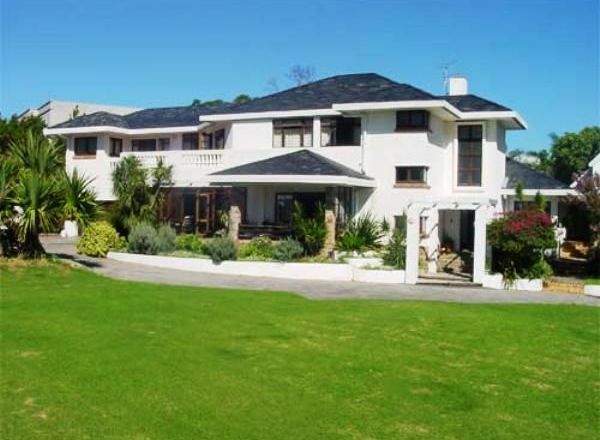 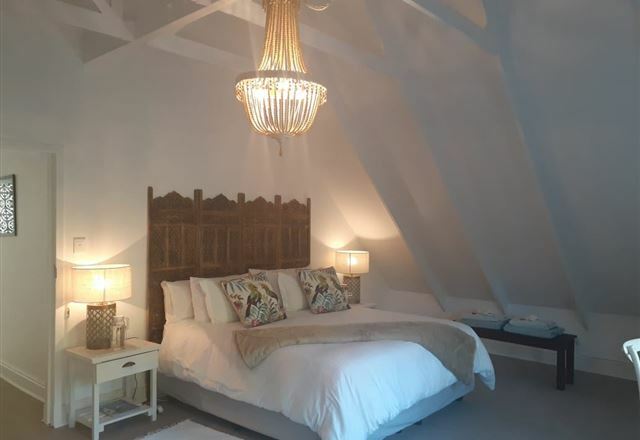 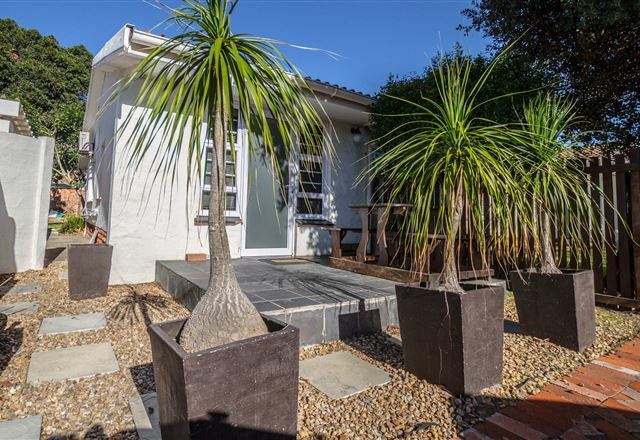 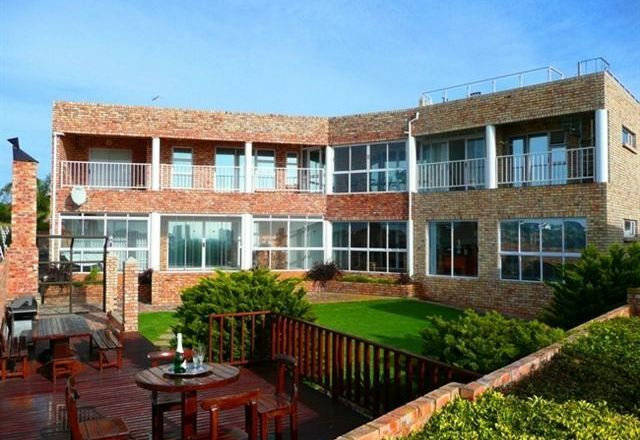 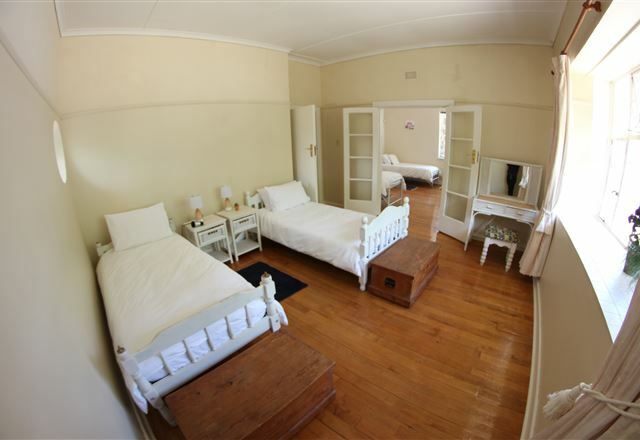 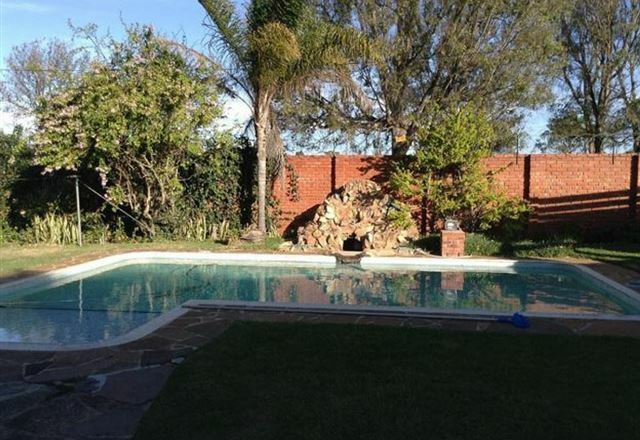 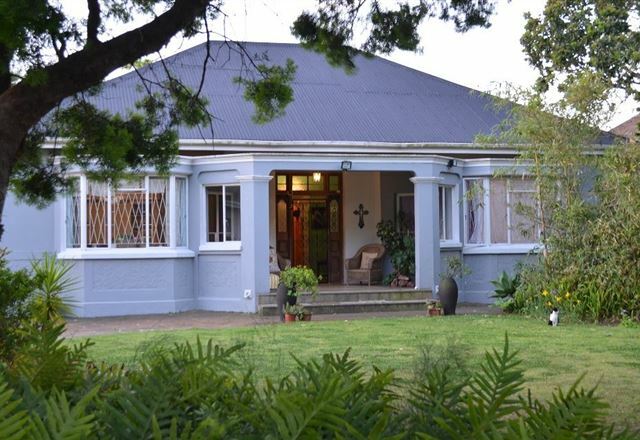 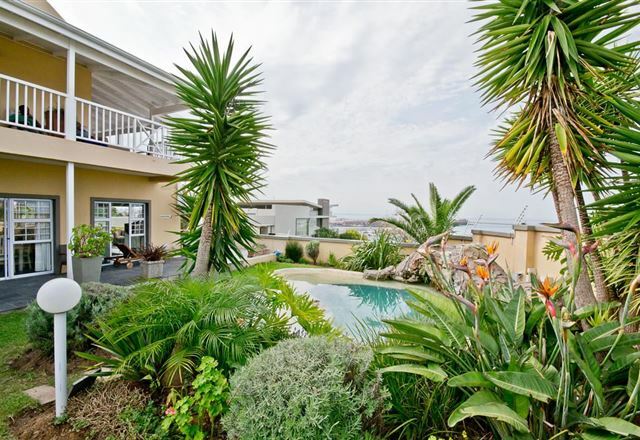 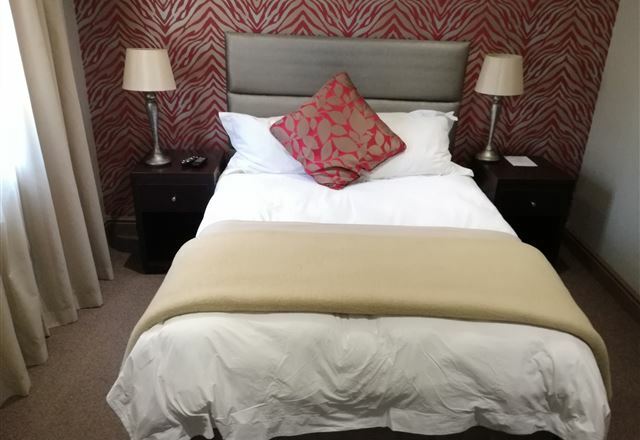 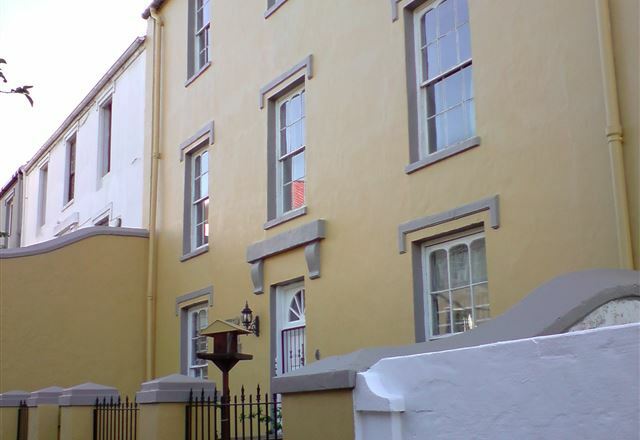 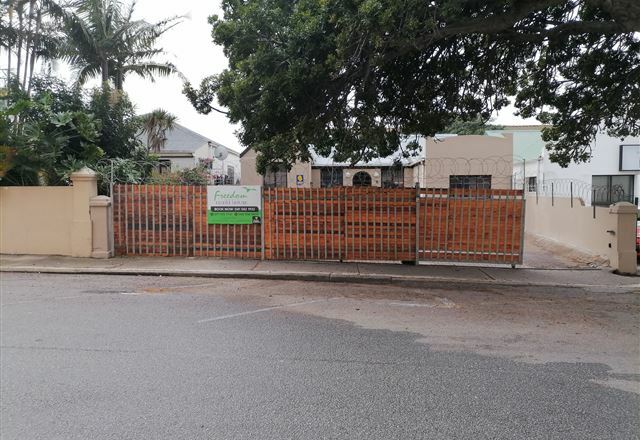 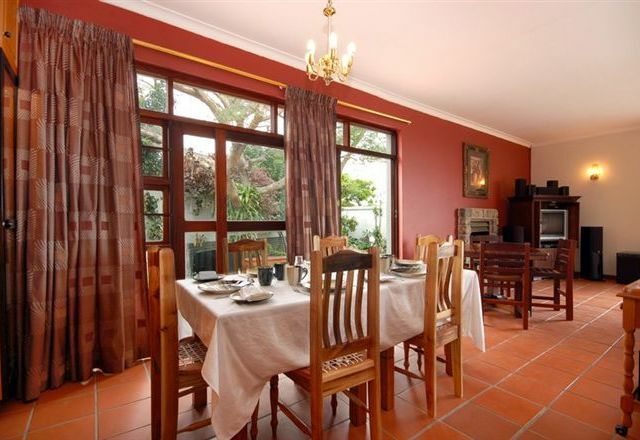 Humerail is an executive bed and breakfast situated in Port Elizabeth, overlooking the magninificent Kings Beach, Port Elizabeth Harbour and Algoa Bay. 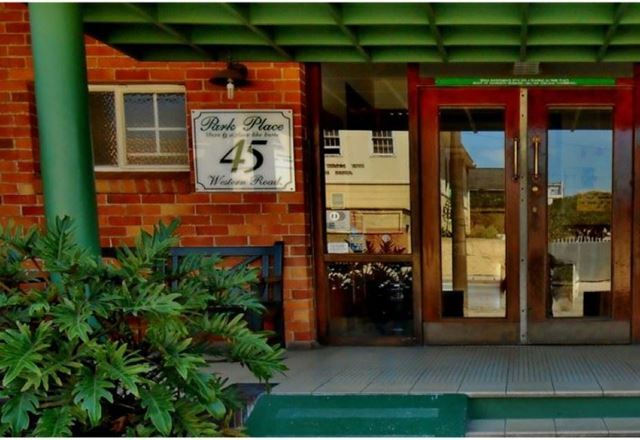 Ideally situated in the historic central area of Port Elizabeth next to a charming public garden, Park Place is within walking distance of the Supreme Court, Opera House, the Nelson Mandela Metropolitan University Bird Street Campus and St George&apos;s Park with its cricket ground, swimming pool and bowling greens. 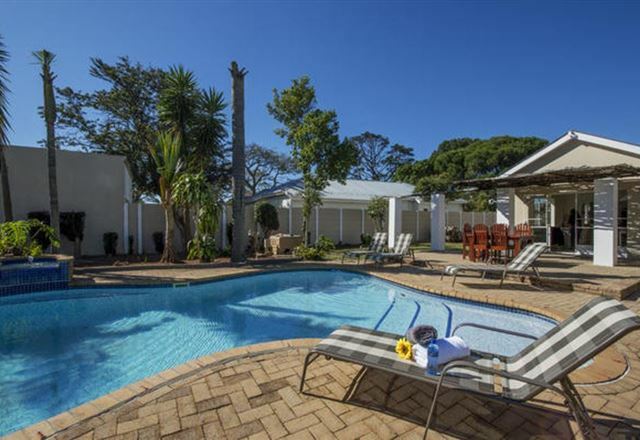 Hallack Manor is home from home for the discerning businessman, sportsman or casual traveller. 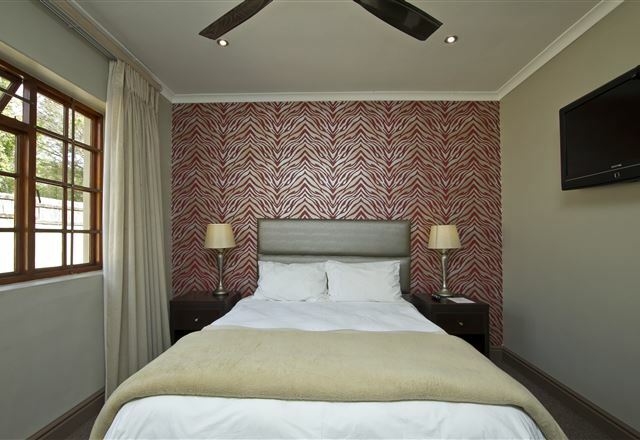 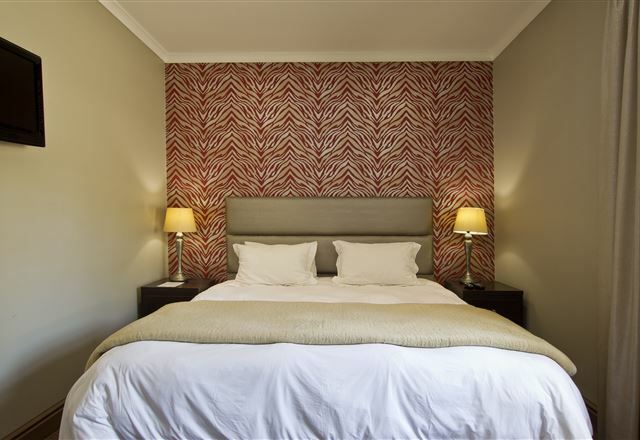 Each of the seven bedrooms are en-suite and individually designed to meet your specific needs.